Today's mineral processing industry is constantly challenged to improve safety, profitability, efficiency, product quality, and environmental compliance. Nalco combines global leadership, years of industry experience, innovative technologies and local expertise to deliver the results you need. Our ultimate goal is to deliver a measurable return on your investment with us. 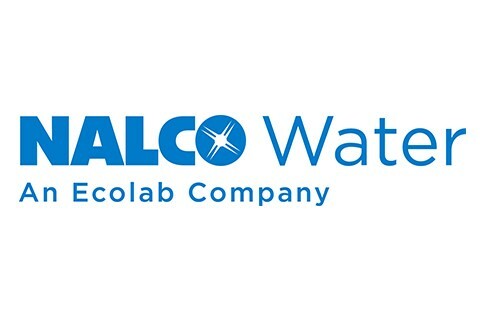 Nalco has been delivering innovative solutions to our customers' toughest water, process and environmental challenges around the world for nearly 90 years. Our goal is to help ensure optimum and trouble-free operations in your enterprise, enabling you to focus on your core business. Nalco has more advanced technologies in the field and in the R&D pipeline than ever before - technologies designed to lower operational cost, improve energy and process efficiencies, enhance productivity and protect our environment. Our on-site experts are key in delivering the correct technologies for the unique requirements of your operation.